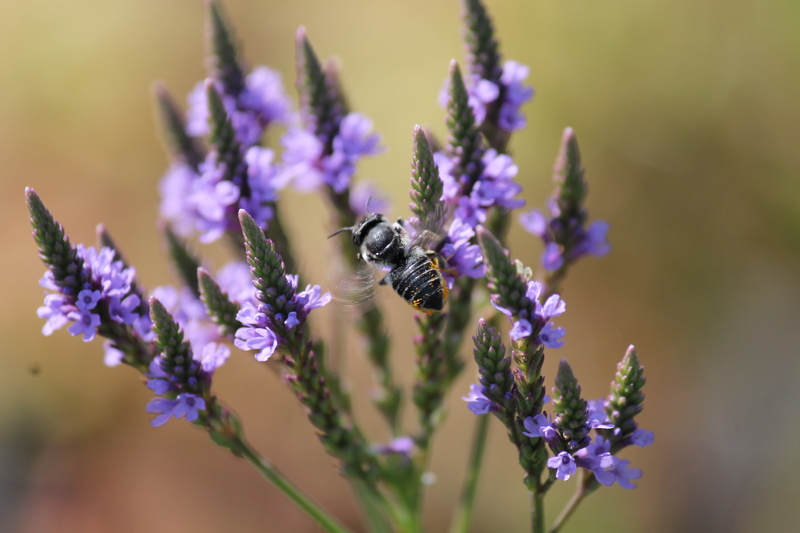 The blue vervain is a beautiful native perennial with long spear-shaped purple flowers. This vervain species prefers moist to wet soil and is commonly found around streams and near wetlands. 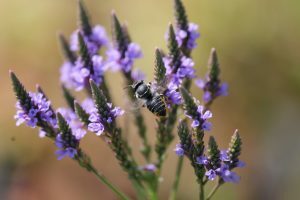 Attractive to many native bees.